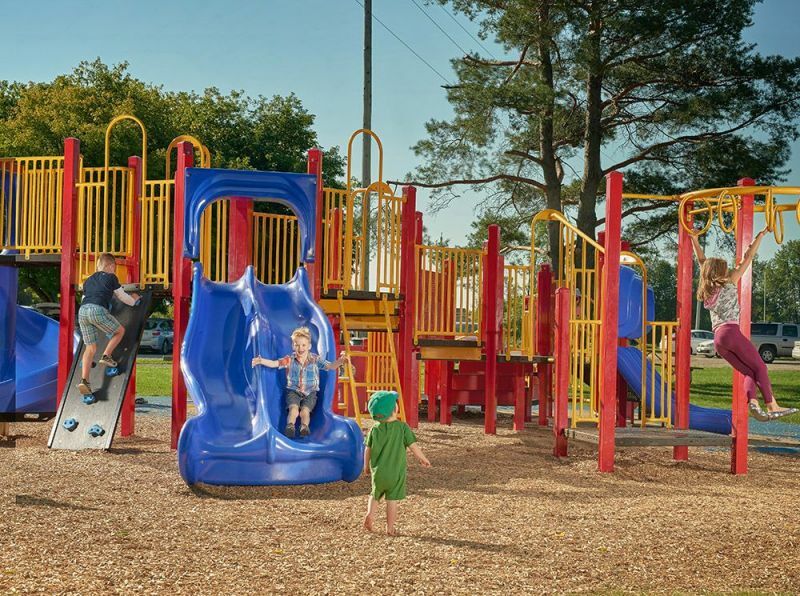 The Municipality of North Grenville has numerous parks, playgrounds and trails for children, sports enthusiasts, hikers, runners and cyclists alike. Within the Municipality there are two outdoor rinks accessible to the public. One is located at Bishops Mills Park (listed above) and is maintained by the Bishops Mills Community Association. The second is located at and maintained by Southgate Community Church (See Facebook page here for updates). Located at 1303 French Settlement Road, the rink is generally open from 9am to 10pm, as weather/ice conditions permit (when the red flag is up the rink is closed, and when the lights shut off at 10pm the rink is closed). The Department of Parks, Recreation & Culture maintains a number of ball diamonds and soccer fields available for league rental as well as private rentals for special events during the summer months. Many Municipal parks have portable washroom facilities during the summer season. South Gower Park has a pavilion and canteen facilities available for rent during events as well as washroom facilities. Additional portable washrooms are added during the summer. Riverside Park has summer access to washrooms at the Kemptville Pool and additional portable washrooms are added during the summer months. The Department of Parks, Recreation & Culture maintains four tennis courts in Riverside Park for public enjoyment. The courts are lit at night and are not locked. Nets are in place during the summer season. All courts are open to the public at all times except when in use by the Kemptville Community Tennis Club. For more information on the Tennis Club, including the Club hours, children’s camp programs, juniors/teens and seniors programs, please visit the Club Facebook Page or contact Jim by email or by phone at 613-258-9789.